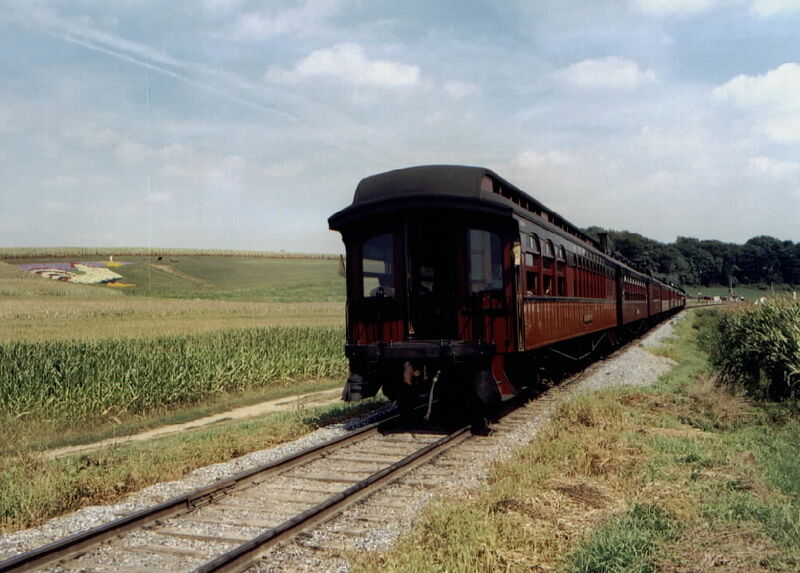 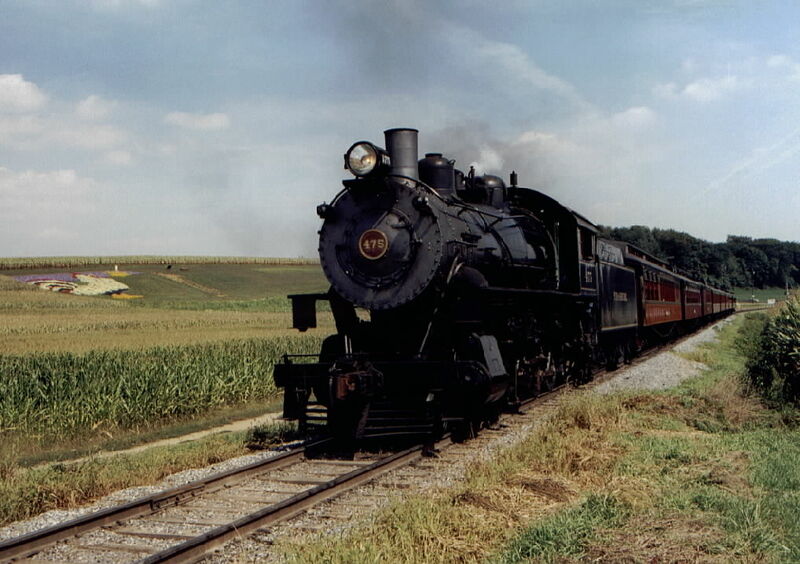 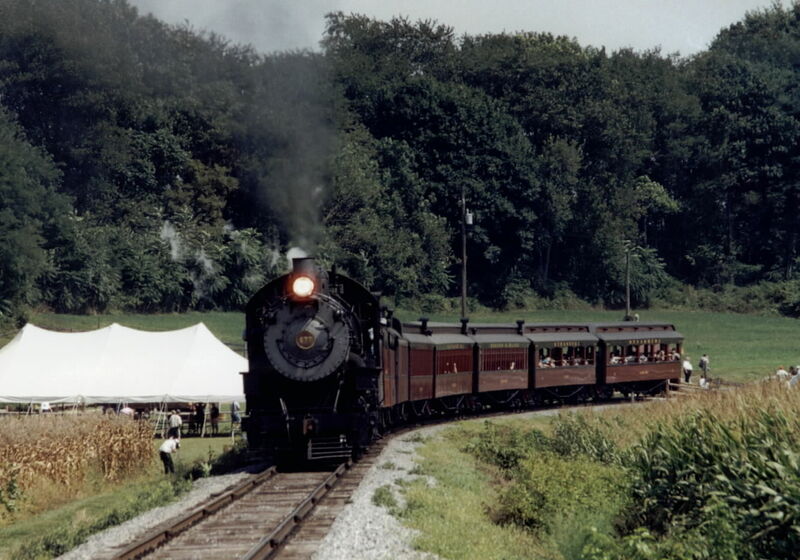 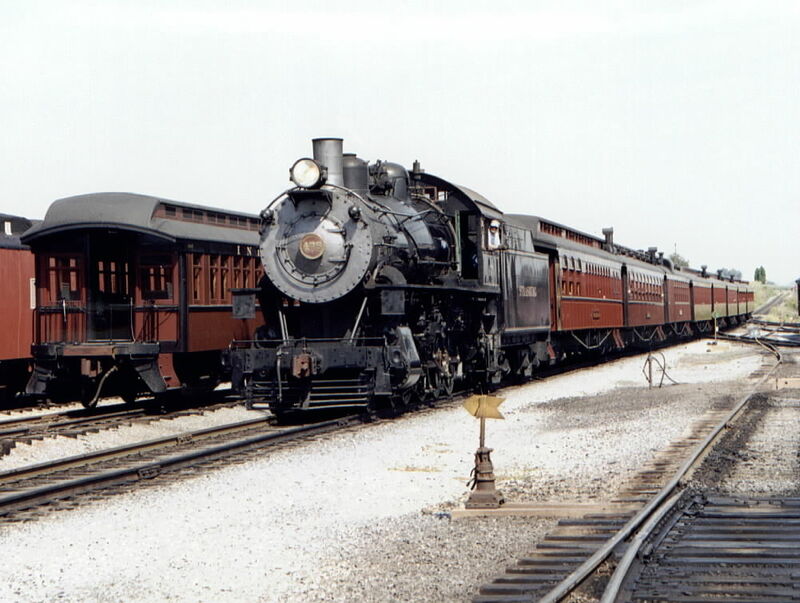 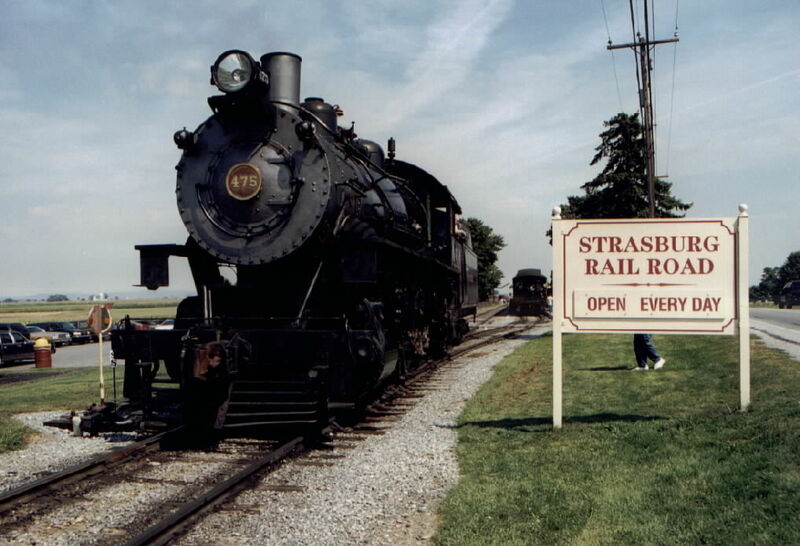 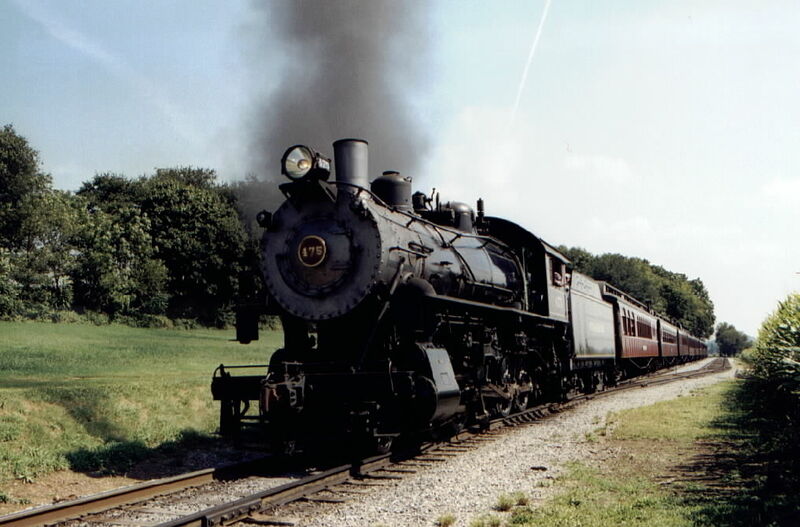 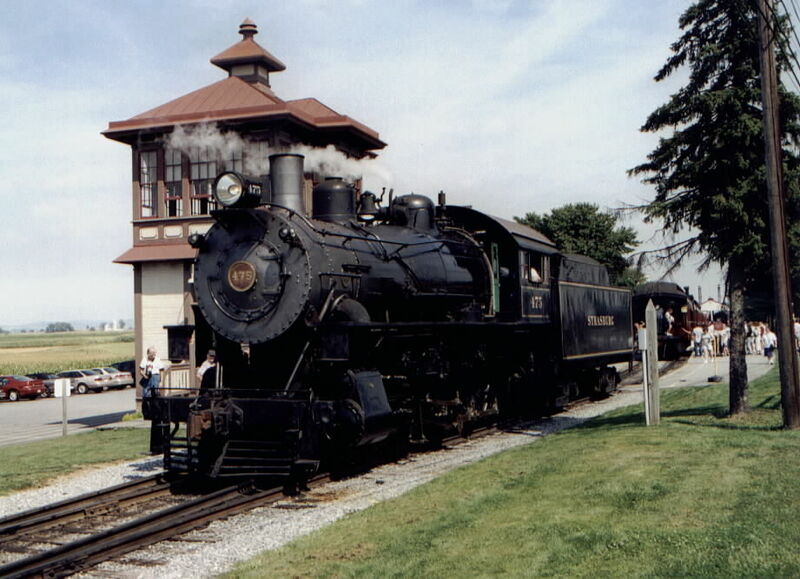 STRASBURG RAILROAD IS THE OLDEST OPERATING RAILROAD IN AMERICA. 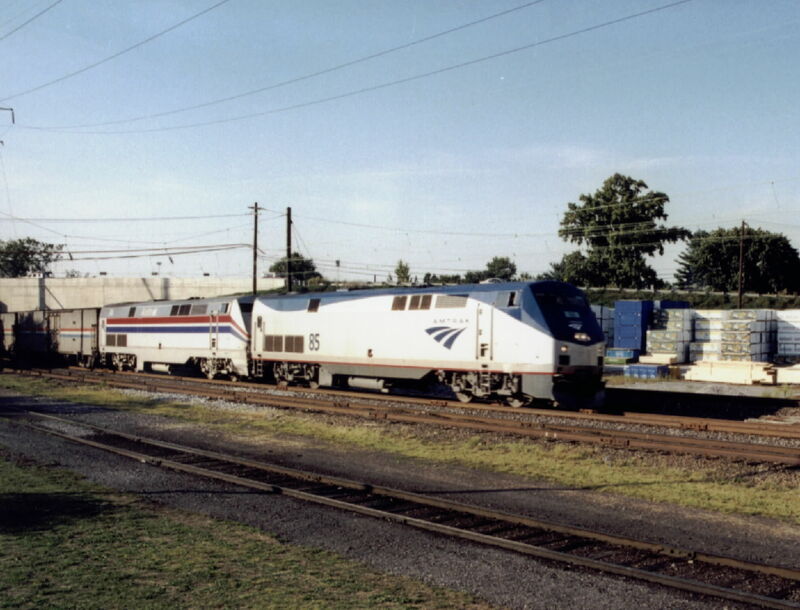 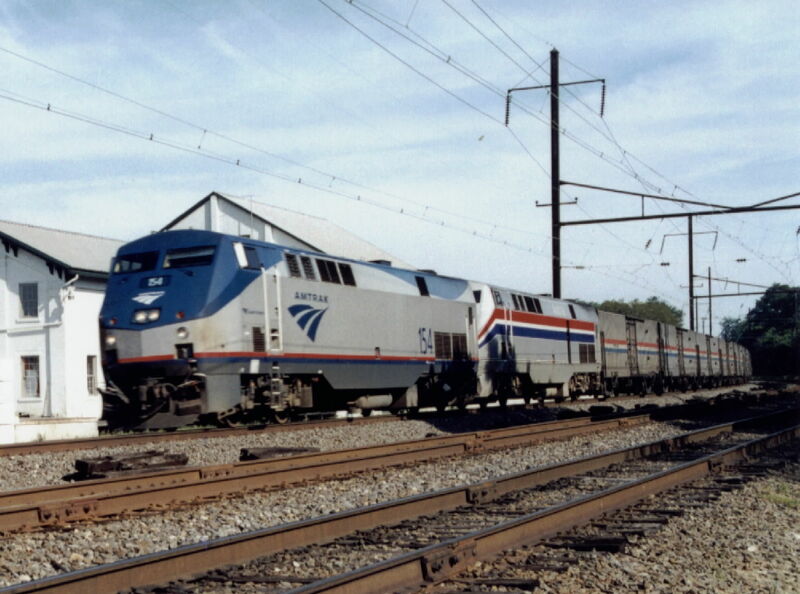 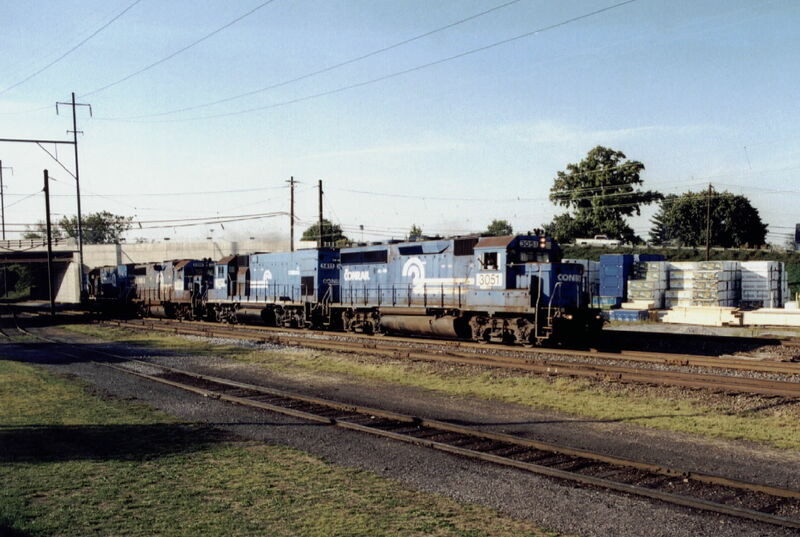 LOCATED AT STRASBURG, PENNSYLVANIA, THE LINE CONNECTS WITH NORFOLK SOUTHERN AND AMTRAK AT LEAMAN PLACE, PA.
AMTRAK PASSES ADJACENT TO THE STRASBURG RAILROAD AT LEAMAN PLACE, PA. 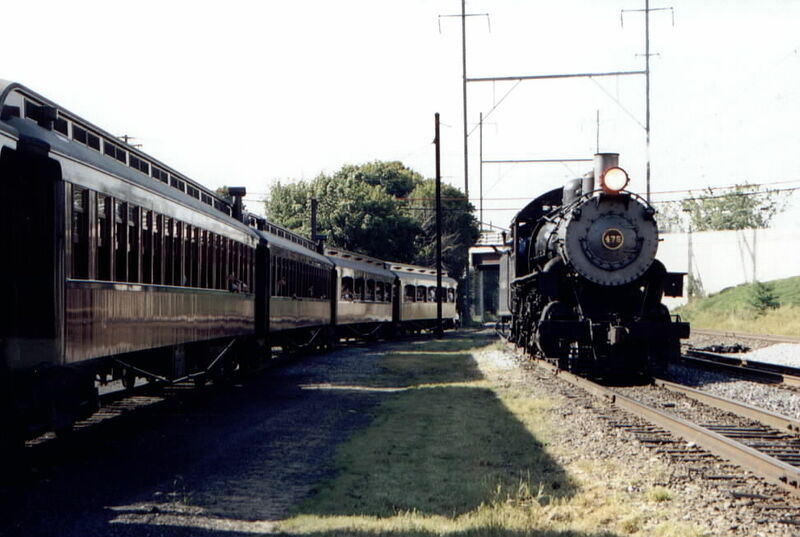 THE NEAREST STOP IS LANCASTER, PA.
NORFOLK SOUTHERN CONNECTS WITH THE STRASBURG RAILROAD AT LEAMAN PLACE, PA. 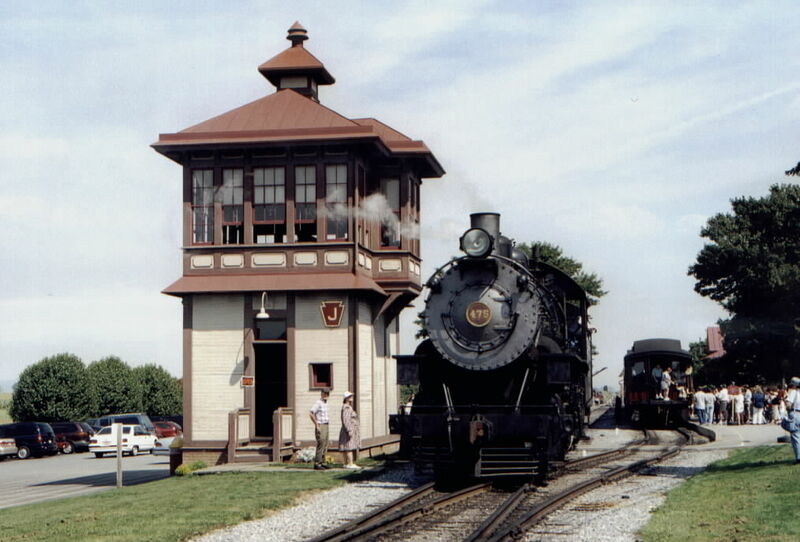 THE YARD IS LOCATED AT LANCASTER, PA.